There are 4 bedrooms, plus a smaller one that can also be used as a hobby room or a staff quarter, European fitted-kitchen is fully equipped with all appliances. 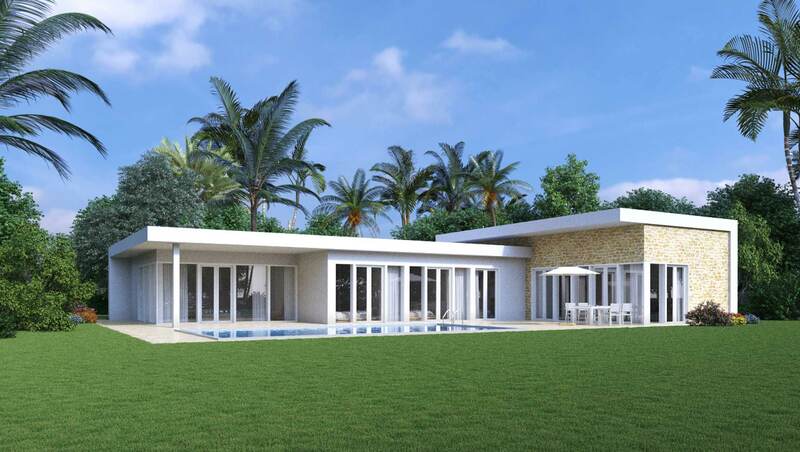 Enclosed with complete privacy, offering nice views on the sea, nature and surrounding peaks. 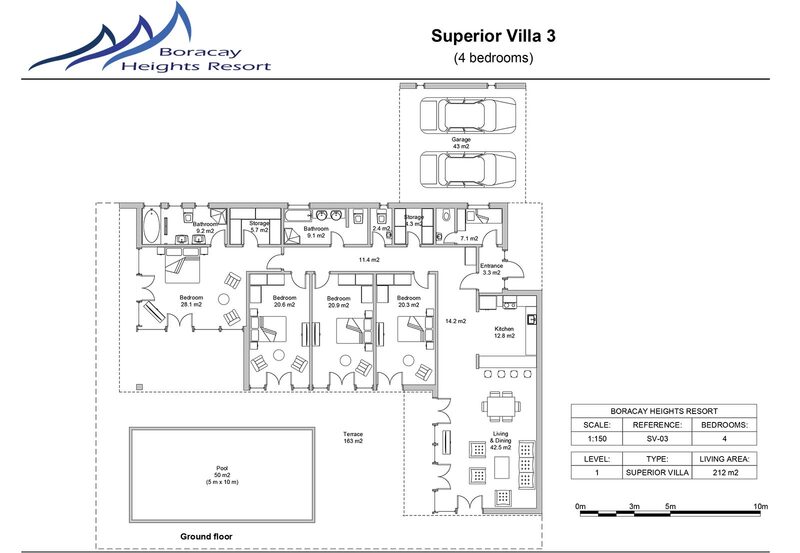 The sought after residential community of Boracay Heights Resort is situated just a few minutes boat from Boracay. The Resort offers many green areas and most of the elegant villas within the community enjoy privacy and marvelous views towards the coastline or Boracay. Properties in Boracay Heights Resort are highly requested by international clientele who search for privacy and tranquility while being close to the city, amenities and the beach. In the community are situated four sophisticated apartment complexes, Boracay Heights Resort which is the most contemporary complex in San Jose Island which offers elegant apartments, beautiful communal gardens and stunning views.